Powerful Qualcomm? Snapdragon? processing, blazing-fast 4G LTE, and an epic 20-hour battery. Detach as a tablet or work it as a laptop and get stuff done. Durable 360-degree hinges for use in multiple modes. Connectivity features make collaboration smoother than ever. Almost sold out, act now! About half the size of a regular home PC while keeping 8 GB memory and 1 TB hard drive, perfect for work, play and everything in between. 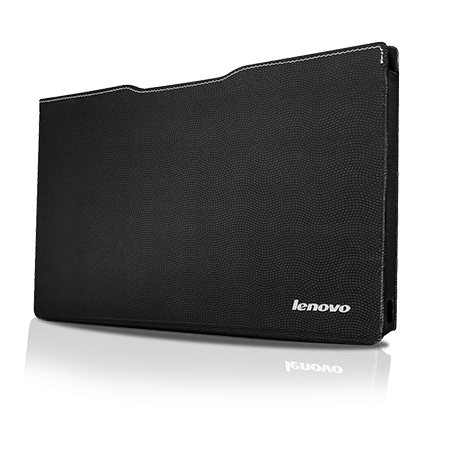 15" HD laptop with power, speed and enchanced security features to safegaurd your data. 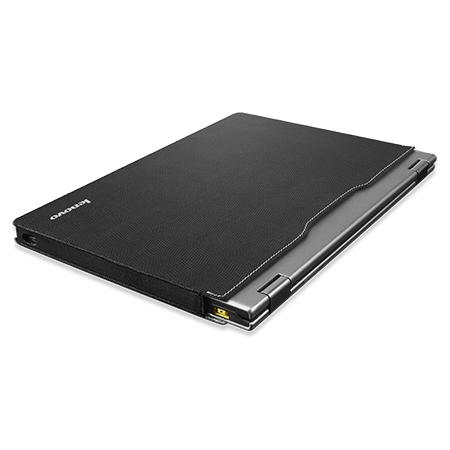 14" ThinkPad L series laptop has the versatility, power, and mobility to keep up with any business need.? Unprecedented control of your media on Windows operating systems. es, we sell slim-tip travel adapters! Get yourself a spare. Stylish material – "Earth texture" brings extraordinary good touch feeling. Highly protective case designed to meet the demands and requirements of healthcare facilities.